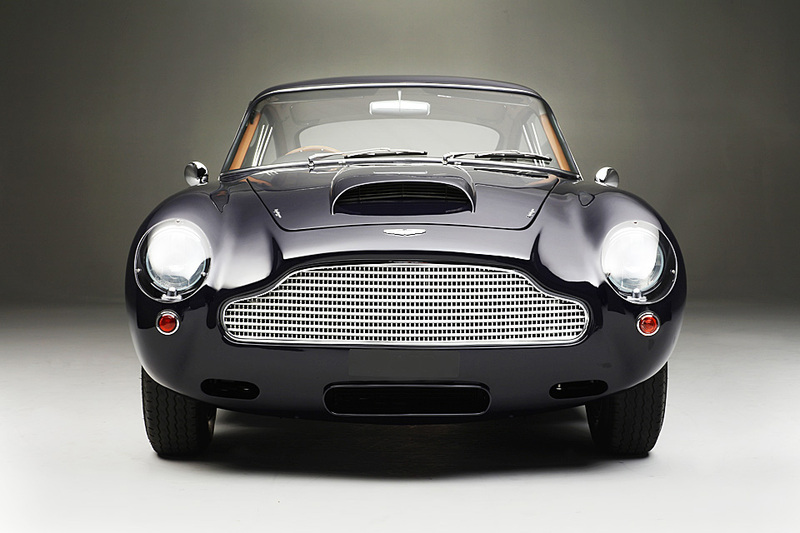 Aston Martin were very aware that the benefits of their success on the race track were far greater than the costs of taking part and had a significant effect on sales and the public perception of the brand. 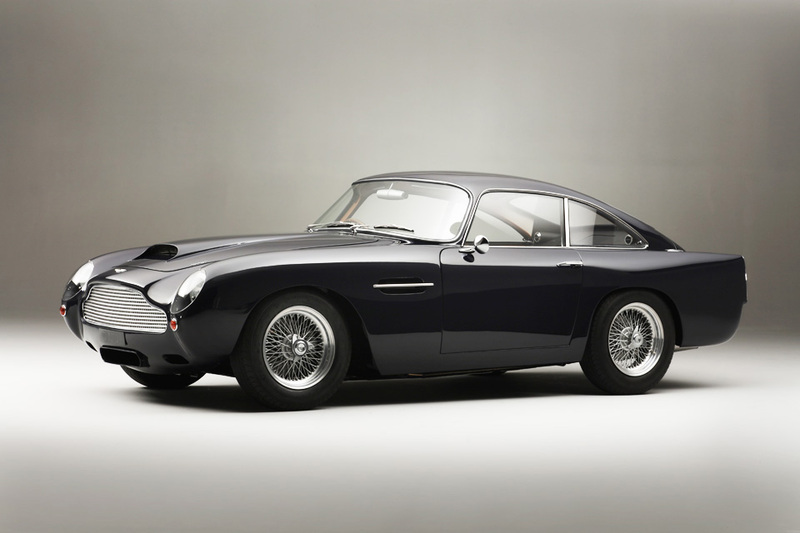 The DB4, their new model for 1958, was a great success featuring the Tadek Marek all alloy engine and iconic coachwork by Touring, but the design team knew it was not really a high performance sports racer and were working on the ‘GT’ before the DB4 had entered production. 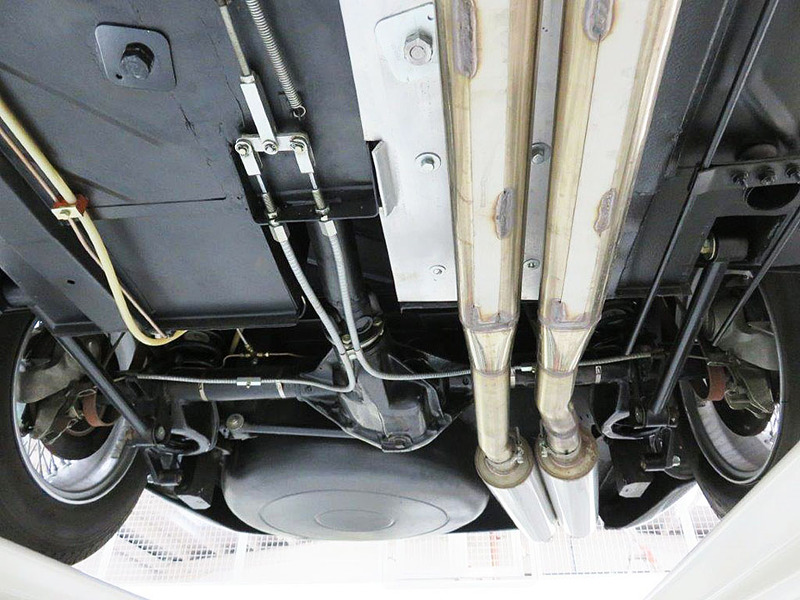 To achieve the performance they were looking for the car needed to be lighter. 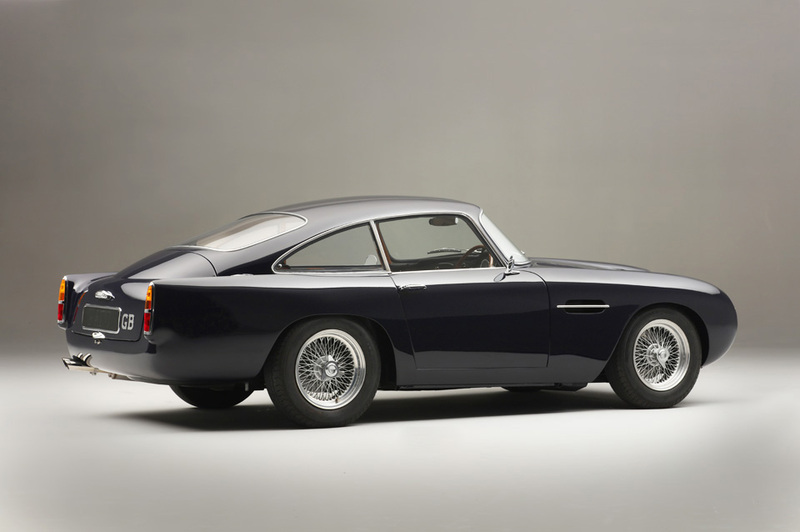 This was principally achieved by shortening the wheelbase by 5 inches and making the body out of lightweight 18 gauge magnesium alloy as opposed to the weightier 16 gauge aluminium used for the DB4. Weight was shed wherever possible and accordingly the car had no rear seats, bumpers without over-riders and Borrani wheels. 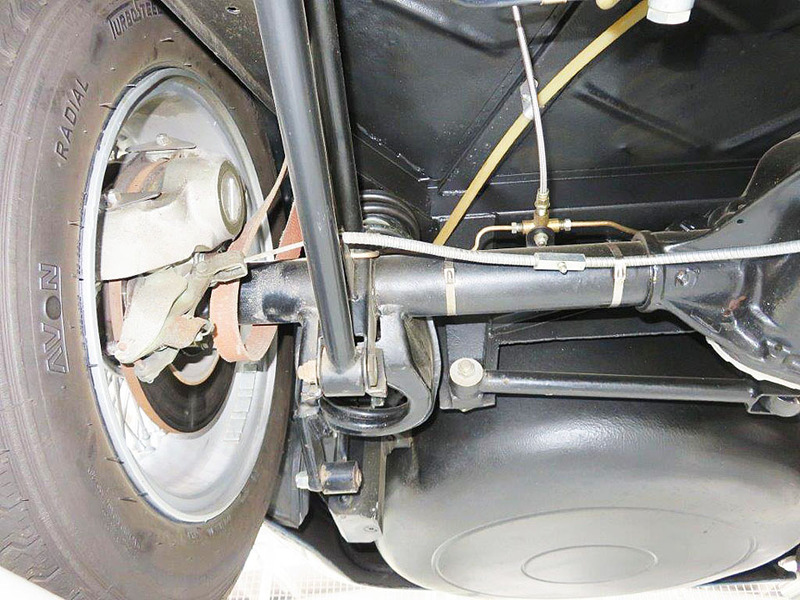 The weight saving was 185lbs and the car was also fitted with disc brakes all round, Perspex covers to the headlights and a large bonnet air-intake and another below the grill to service the oil cooler. 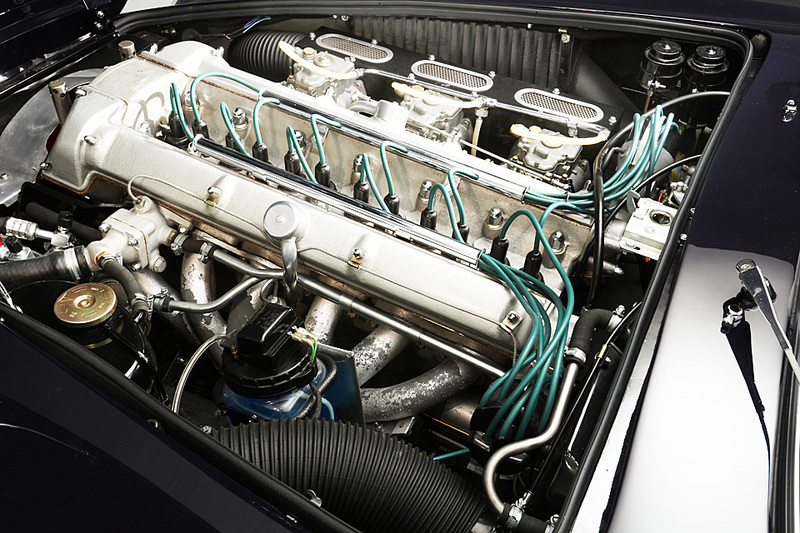 The engine was uprated and notably fitted with a twin-plug head and Weber 45 DCOE carburettors. 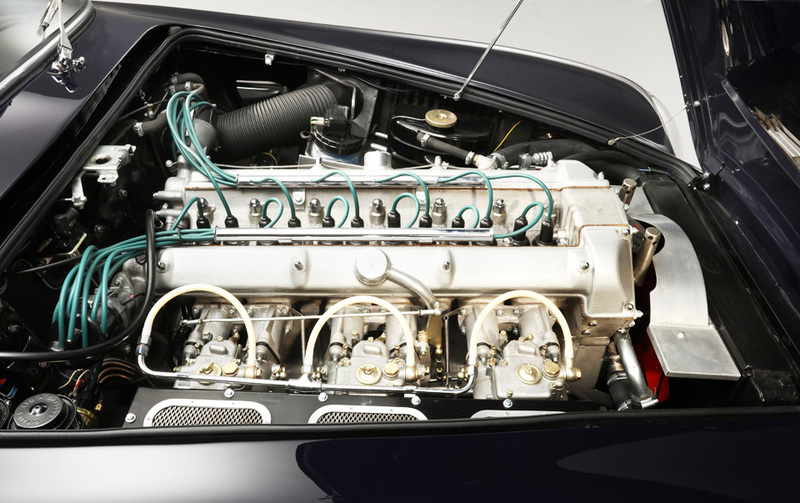 The whole package was clearly greater than the sum of its parts and the prototype car (badged a DB4) made its track debut in 1959 at Silverstone for the International Trophy driven by Stirling Moss who set a new lap record and easily won the race. 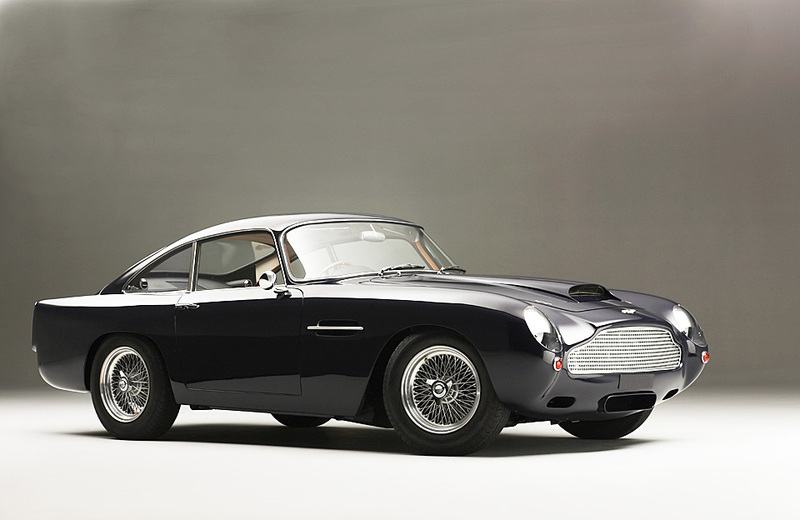 The DB4 GT was introduced to the public at the London Motorshow later that year. Total production was 76 cars and they were built from late 1959 to 1962. In 1960 the price with purchase tax was £4,534.00. 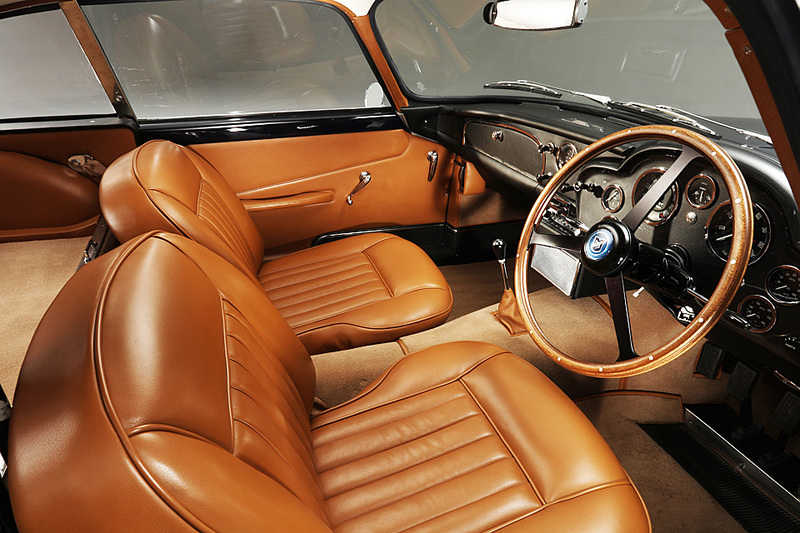 Offered in exceptional condition and finished in Midnight Blue with Tan leather with a fully documented history.